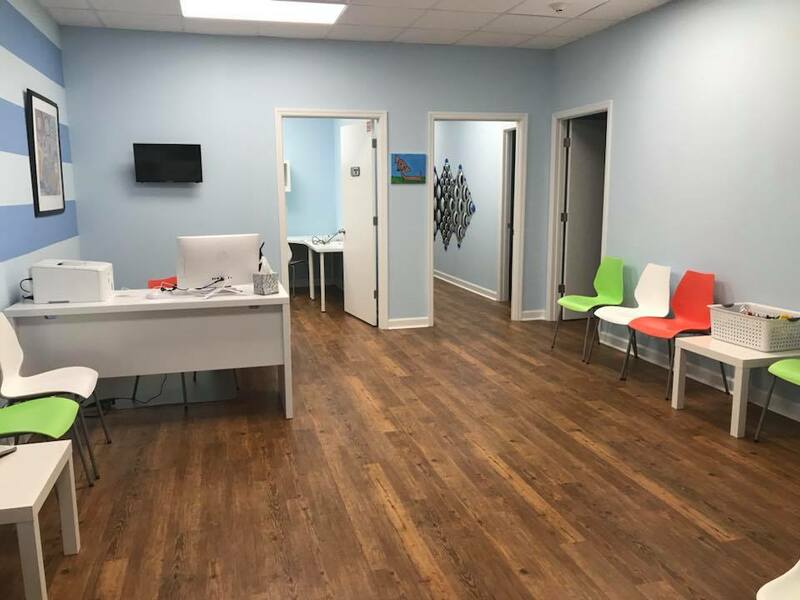 Our new clinic is located at 4212 Coral Park Drive, Brunswick, GA.
Services available in your home, daycare, or in our clinic. 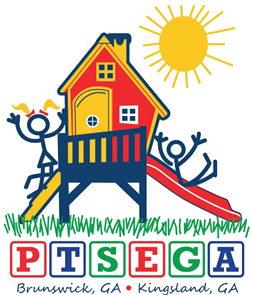 Pediatric Therapies of Southeast Georgia offers occupational and speech therapy services to children from birth to 18 years old in Glynn, McIntosh, Camden Brantley, Charlton, Wayne, Ware, Coffee, Bacon, and Pierce counties. 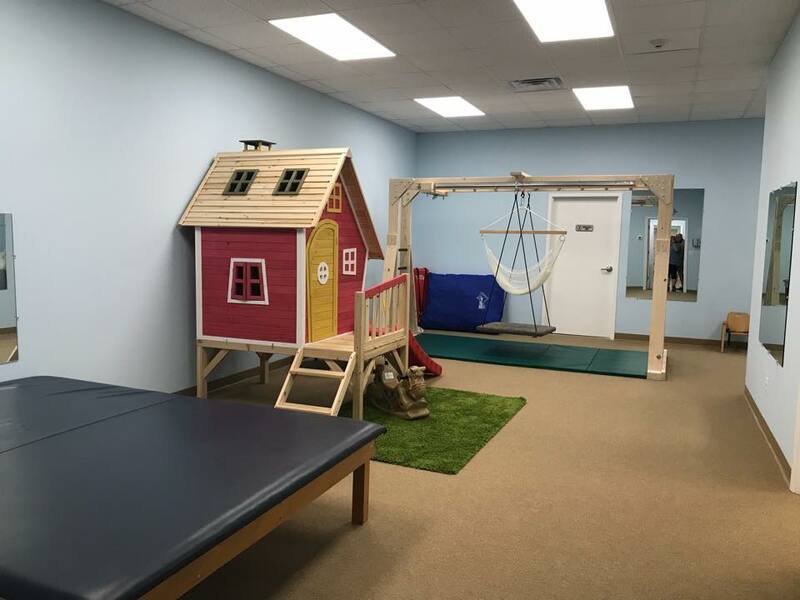 We can provide these services in the home setting, daycare setting, or clinic setting based upon the child's need, the needs of the family and insurance requirements. Services provided in the home are often very convenient for families and are often preferred for medically fragile children. We travel to daycare, pre-school and private school settings for the convenience of working families. We are currently in-network with Georgia Medicaid, Amerigroup, Peach State, WellCare, Blue Cross, Blue Shield, and Tricare. Schedule an evaluation with us today. Please click here for our Referral Form. Completed forms may be faxed to (912) 265-0041. If you have any questions, please call Karen Parks at (912) 215-7701. Contact us today to set up an appointment with one of our therapists for an evaluation. Serving Glynn, McIntosh, Camden, Brantley, Charlton, Wayne, Ware, Coffee, Bacon, and Pierce Counties.